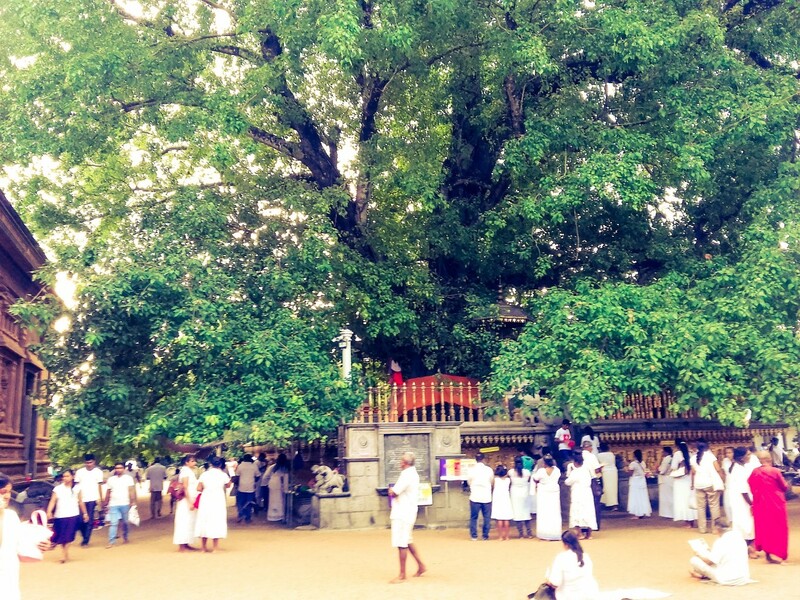 The Kelaniya Raja Maha Viharaya is a Buddhist temple located in Kelaniya, Gampaha District, few kilometers away from Colombo. 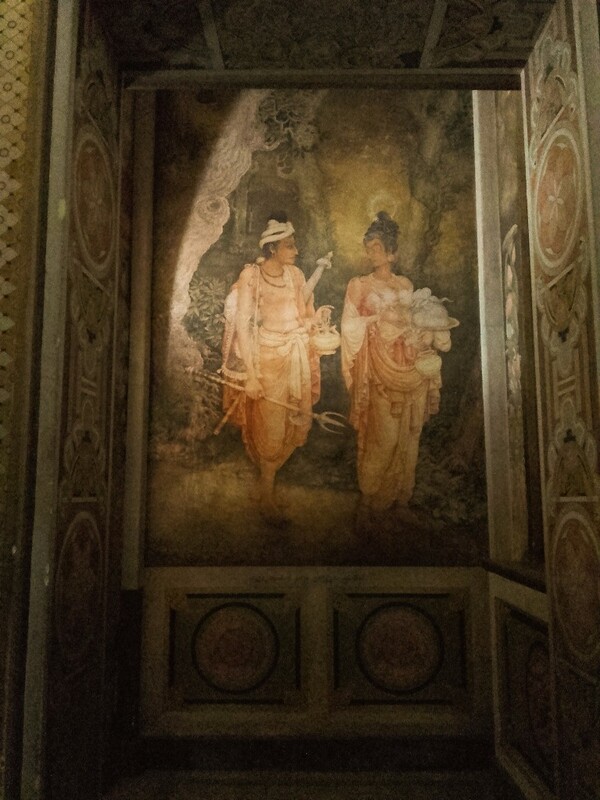 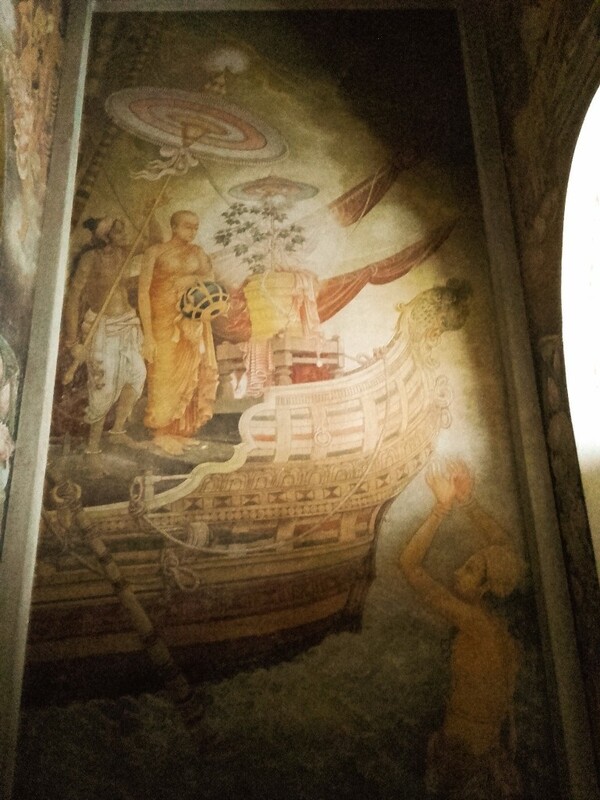 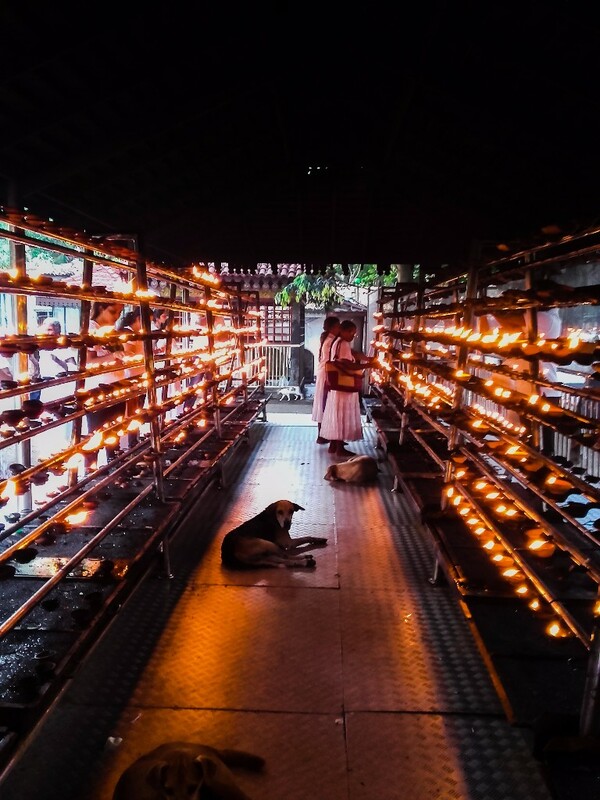 You can access the temple within one hour from Colombo. 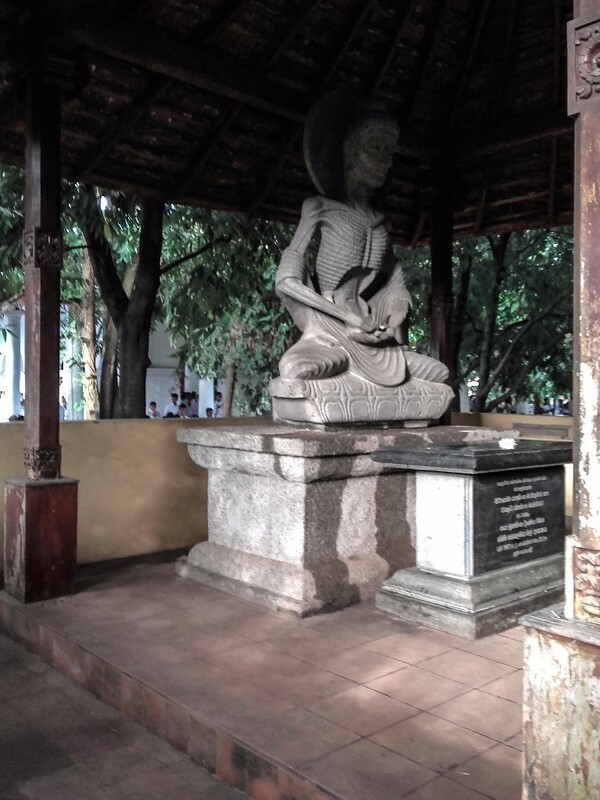 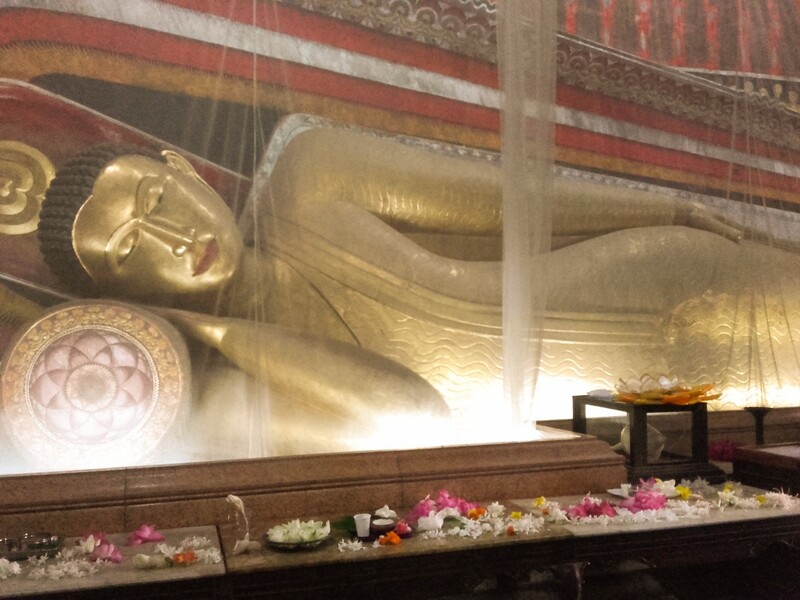 According to Buddhist history the temple is dates back to the third and final visit of Lord Buddha to Sri Lanka. 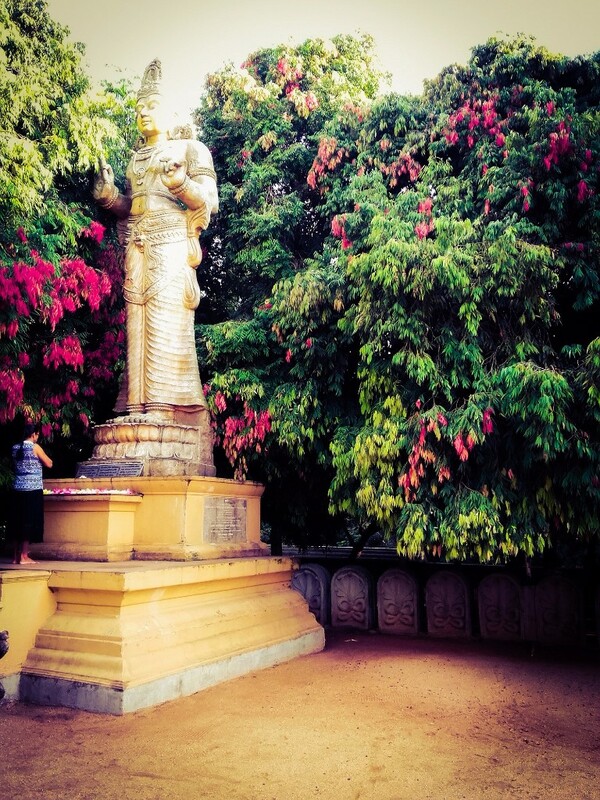 Which says that the history of this temple is go back to 500 BCE. 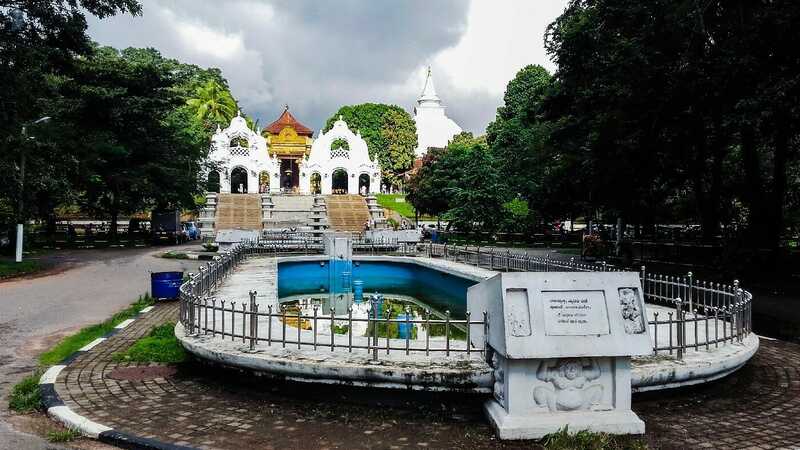 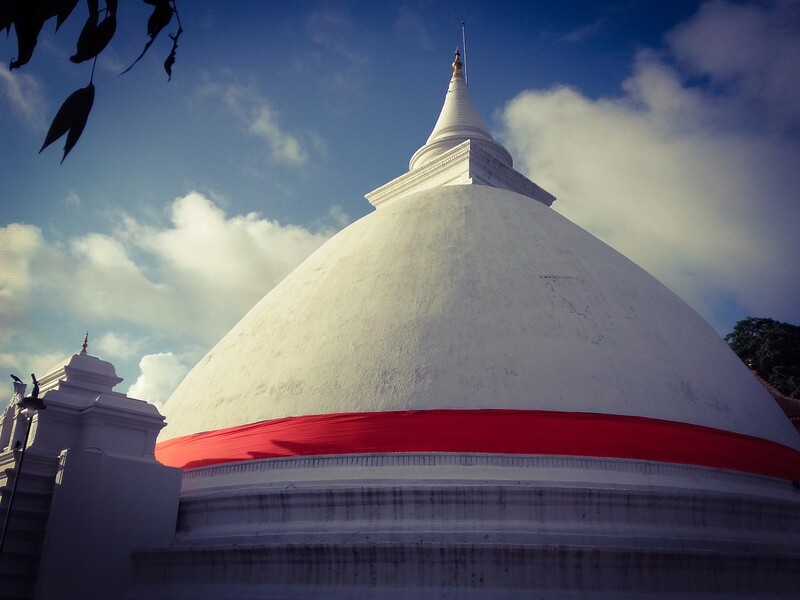 According to the Mahavamsa the original stupa of Kelaniya enshrined a gem-studded throne on which the Buddha sat and preached.